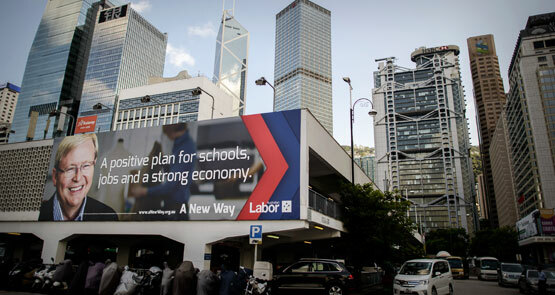 Hong Kong is a pretty big deal for Australia. And it's under attack. There's little interest from either side of politics in banning foreign donations: they're worth millions to them. Results from Taiwan's election at the weekend send a clear message to Beijing -- the people want democracy, and they have a once-in-a-century opportunity to achieve it. China is at a loss as to what to do about peaceful Hong Kong protesters, and thus far its attempts to handle the situation have been disastrous. But whatever the outcome, Beijing will never be the same. Crikey Clarifier: why are Hong Kongers protesting in the streets? Some 160,000 people have flooded the streets of Hong Kong to demand real democracy. Crikey intern Luke Mortimer finds out what the protests are all about. London polling: how will Aussie expats vote? Australians around the world have started voting by post and in person. But with hundreds of thousands disenfranchised due to strict AEC rules, will their votes make a difference? 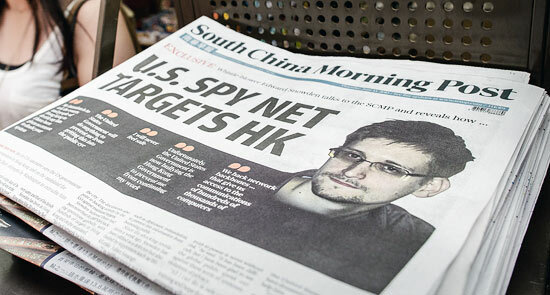 Although Hong Kong has an extradition treaty with the US, China's desire to get back at America for hacking its nationals could be Snowden's saviour, writes freelance journalist in Beijing Kway Teow. 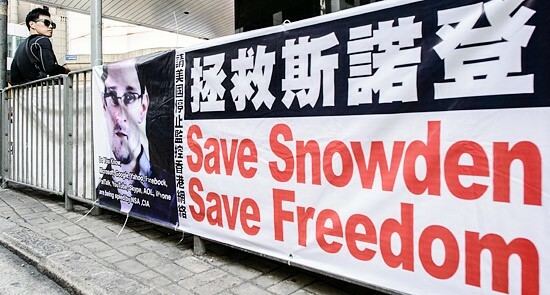 Was Hong Kong a smart choice of refuge for US surveillance whistleblower Edward Snowden? Victorian barrister Rudi Cohrssen looks at the tricky issue of extradition. With Leung Chun-yin to be sworn in as the new chief executive of Hong Kong on July 1, the Chinese semiautonomous region is on a collision course. Antonio Castillo writes from Hong Kong. If you want to travel like a local in Hong Kong, just sit back and listen. When a Hong Konger talks about Hong Kong, food comes first. Chris Lau gives the best foodie tips, from Japanese sushi to mango sago dessert.